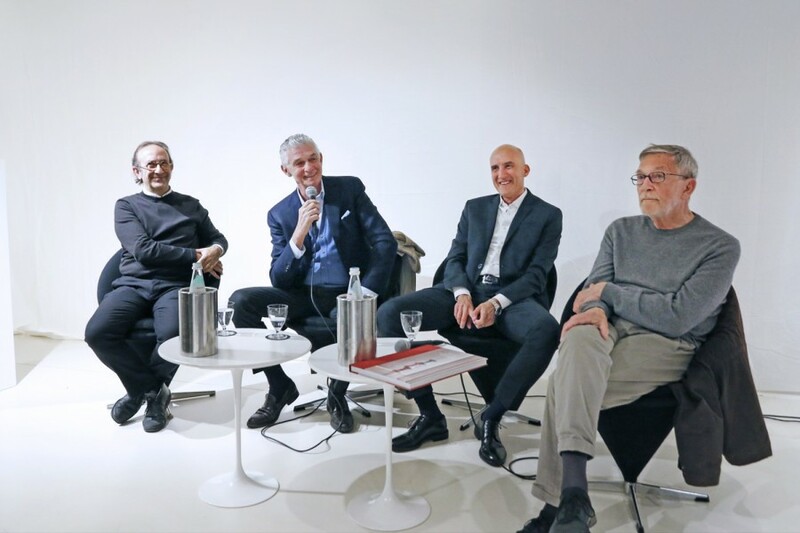 the book launched at Fondazione Sozzani yesterday. revealing a new complicity with space, with light, with color, and matter. and the photographer Santi Caleca.